"I moved out here almost 2 years ago, from North Carolina, to help my sister. Before now it had been many years since I had felt comfortable in a church. I went to several different churches with long periods of not attending. I continued my relationship with God, but I felt a wanting to find a church where I could grow spiritually. My sister told me about Hillcrest before I moved out here. I was uncertain at first, because I had never felt welcomed at any previous churches I had attended. However, all of that changed on the first Sunday I attended a service. It did not take long for me to meet new people and make connections. The messages that Pastor Brian gave each Sunday really spoke into my heart. I was beginning to heal from past situations. Spiritually I feel healthier. 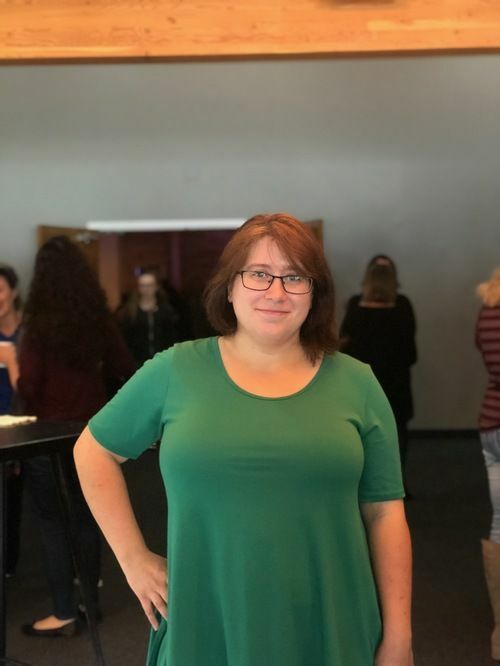 The worship nights really allowed me to connect with God and open up. There is still healing, but I feel balanced. I am able to handle my depression and mental state better. Having the support of the women in my IF:table group has been beyond a blessing. After a few months of attending I knew I wanted to volunteer.  I wanted to really connect and make Hillcrest a church that I'd call home. For the first time, in quite awhile, I felt welcomed. Now, after almost 2 years of attending, I volunteer 3 out of 4 Sundays. It really brings me happiness to be able to help out. To be a part of this church has helped me to draw closer to God. I have gone from feeling like my world was falling away, helpless, and on such a rollercoaster ride to having a huge prayer answered. I feel calm, balanced, and content. I thank God everyday for the support and community Hillcrest has given me!"